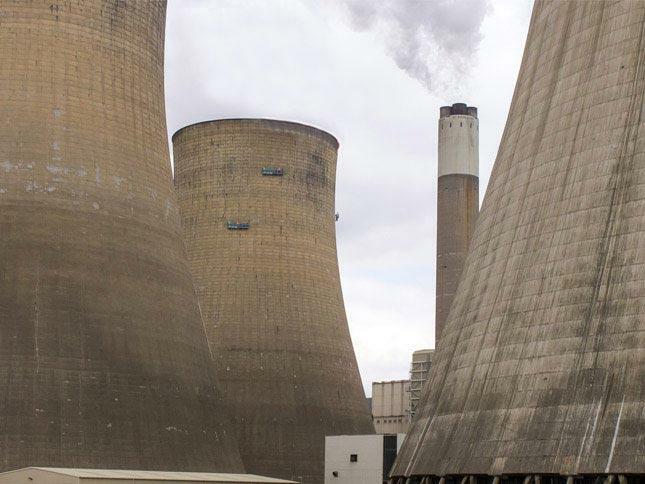 Ratcliffe-on-Soar power station located in Nottinghamshire is one of the largest and most efficient coal fired power stations in the UK. 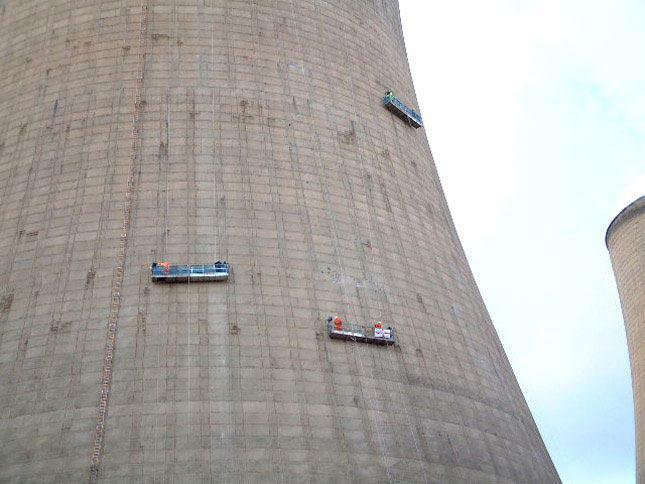 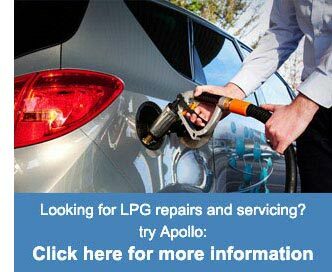 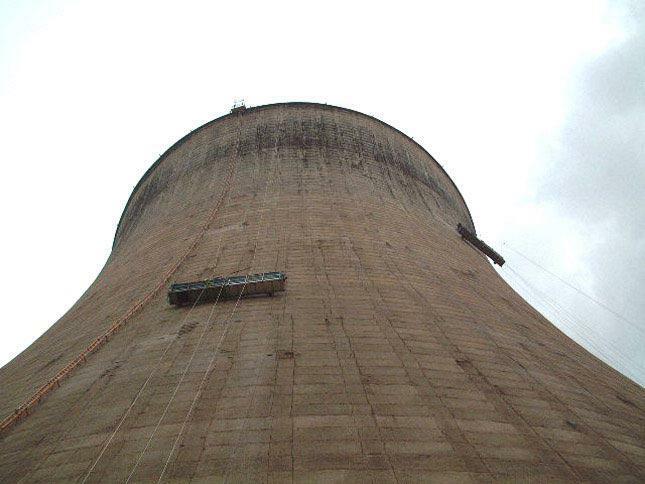 Commissioned in 1968, over the years the concrete used to reinforce the original walls of two of the cooling towers had developed voids, generated through delamination of the secondary skin from the inner walls of the cooling towers and so were in need of repair and refurbishment. 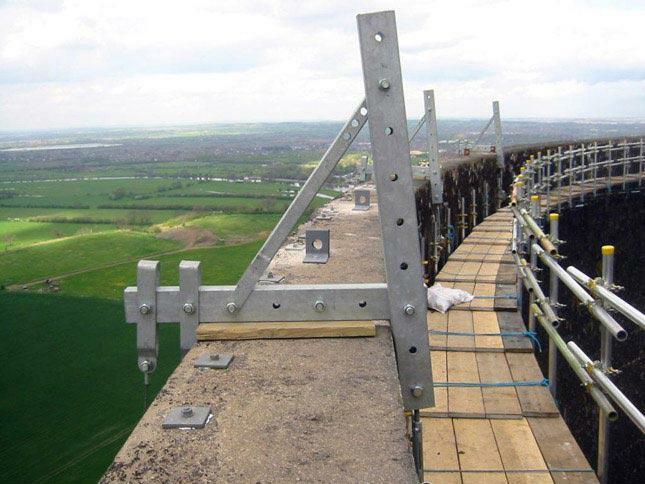 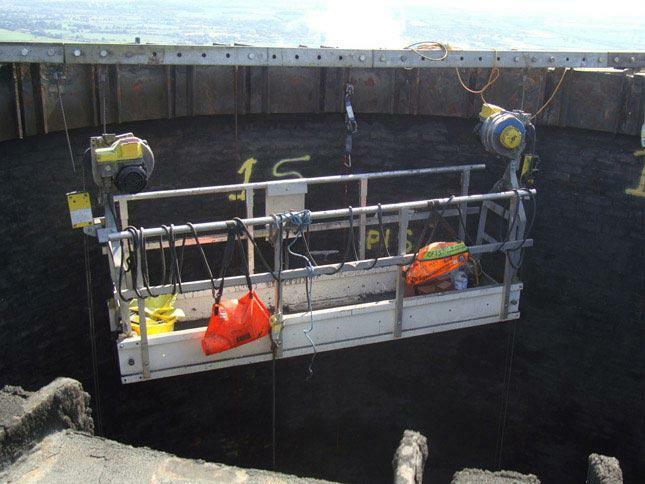 Due to the size and hyperboloid profile of the towers, our client chose suspended cradles and a fixed circular platform at the top of the towers provided by Apollo as the best solution for assisting with the filling of the voids without causing further damage to the original concrete. 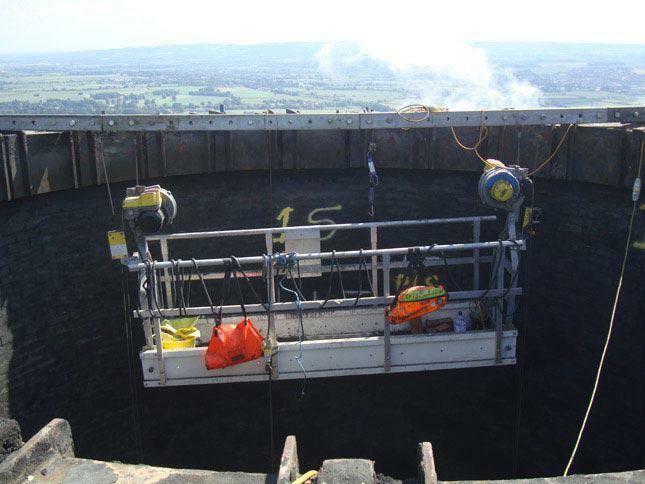 Cradles used during concrete repairs / refurbishment on the faces of the cooling towers, access provided by circular platform at the top of the cooling towers. 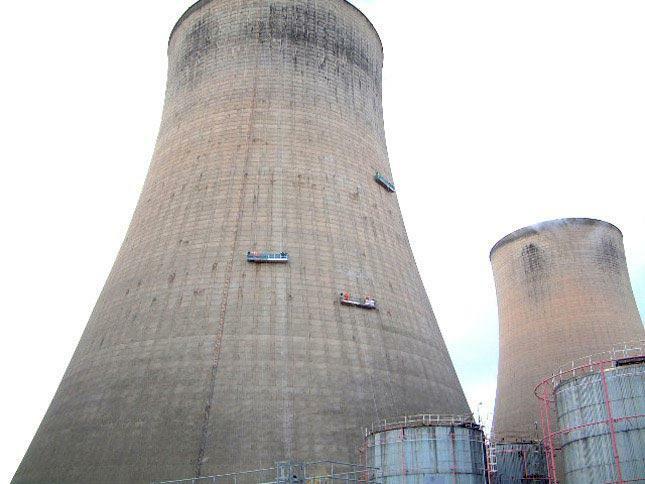 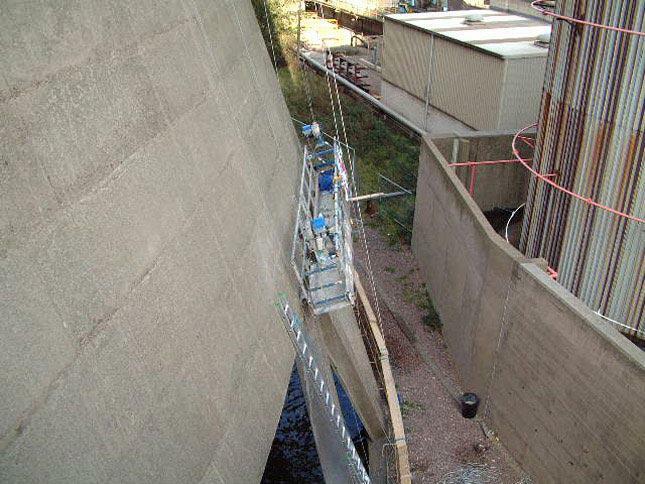 Design and calculation of working platform & suspended access to the face of the cooling towers. 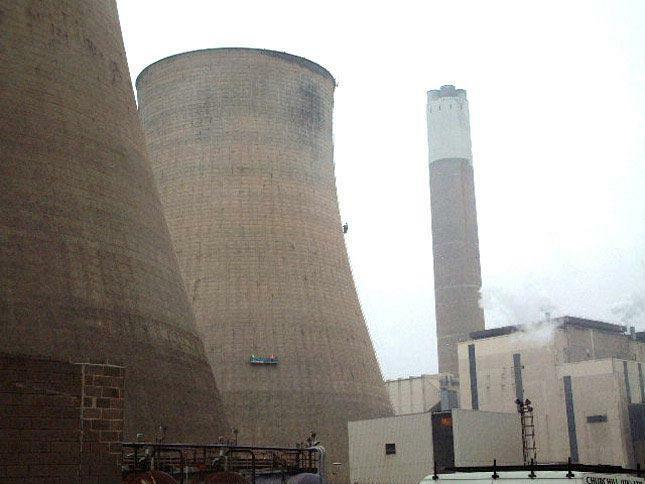 Cradles follows hyperboloid profile of cooling towers.